Orlando Expert Locksmith is a professional locksmith service that offers damage-free solutions to a high-security file cabinet lock out. Unlike amateurs, we have a cutting-edge arsenal that enables us to carry out digital or manual lock repair with impeccability. Plus, we ensure that all your files or any other information are completely safe. 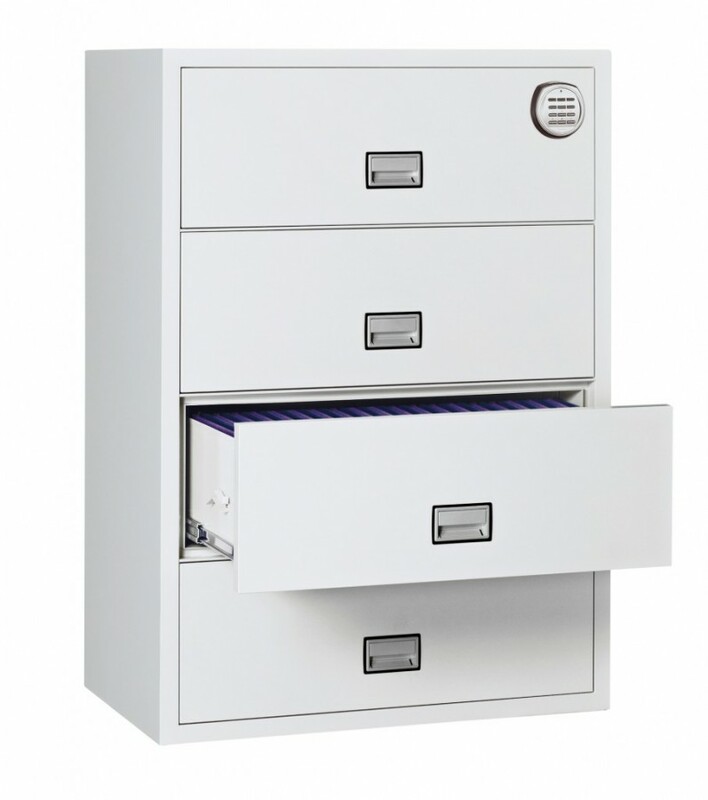 Are you locked out of your home or commercial file cabinet? If you are a resident of Orlando, FL area, call us anytime and anywhere within the city and we will fix your issue in a trice! 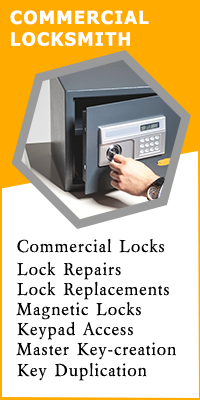 Avail the services of a proven locksmith firm trusted by countless customers. Call us now on 407-498-2303 !